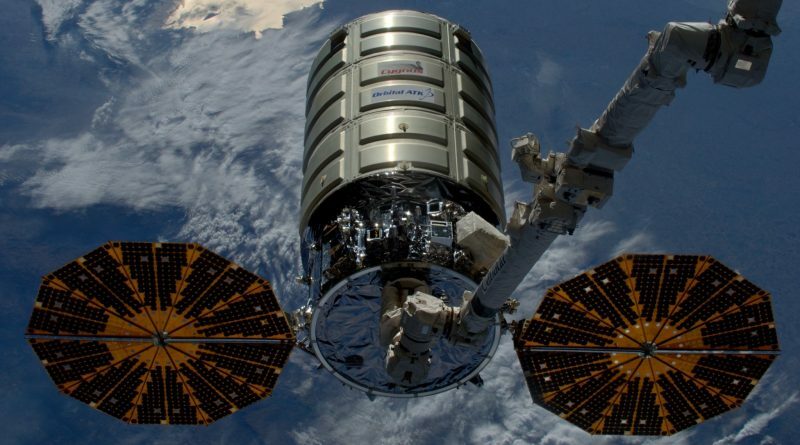 The Cygnus OA-6 spacecraft departed the International Space Station on Tuesday after a stay of 80 Days, facilitating a busy cargo-delivery and trash pick-up mission. 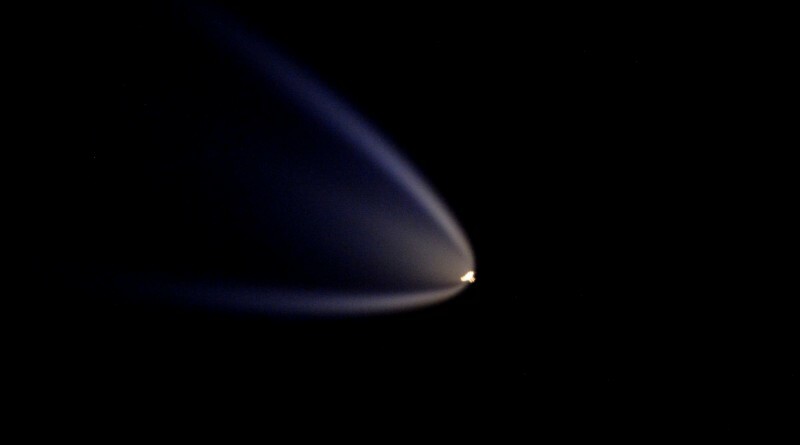 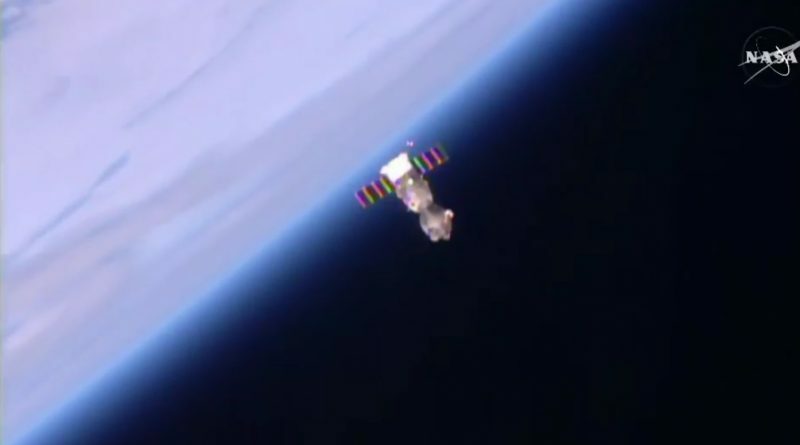 The International Space Station conducted an orbital reboost on Wednesday, slightly raising its orbit to fine-tune its trajectory as part of phasing for upcoming visiting vehicle operations. 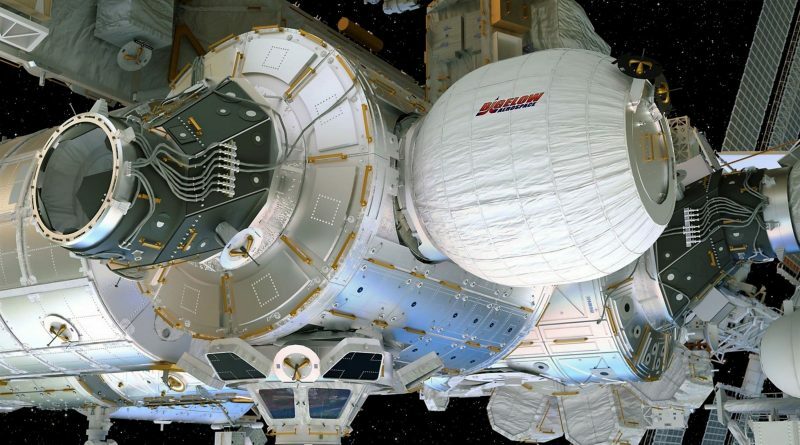 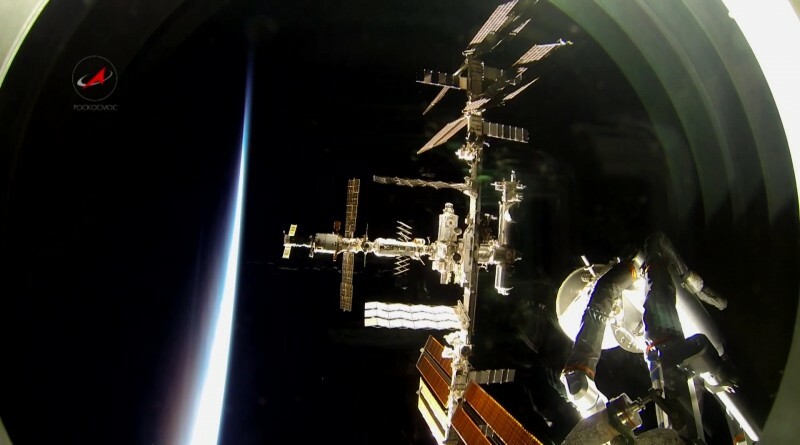 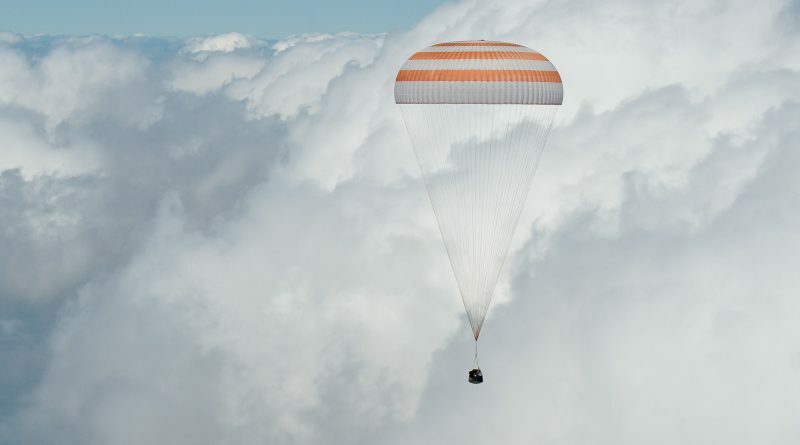 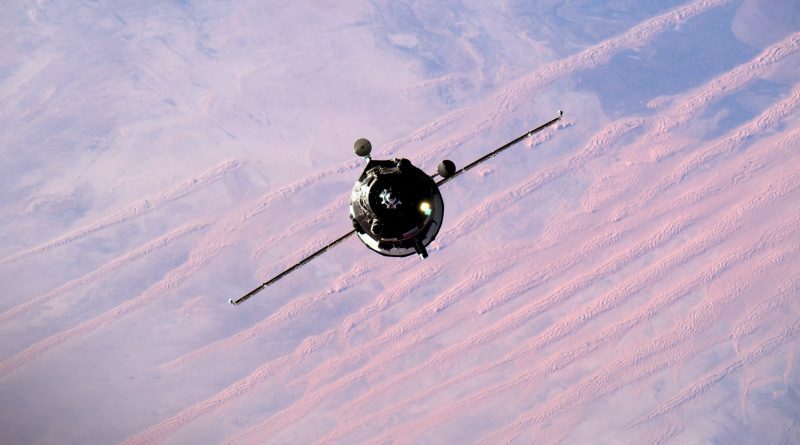 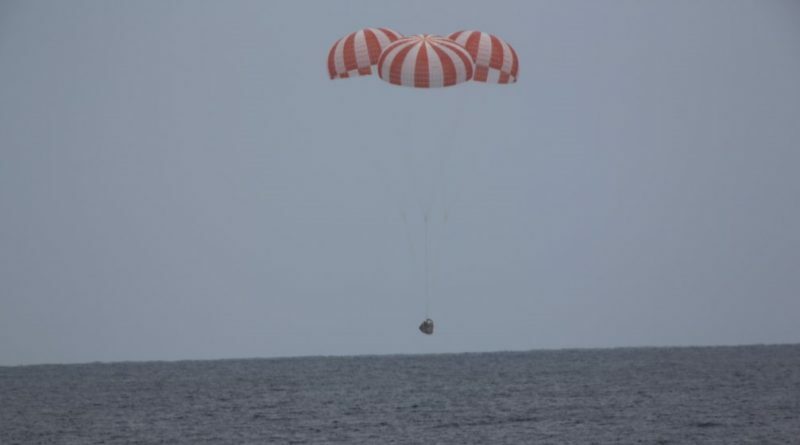 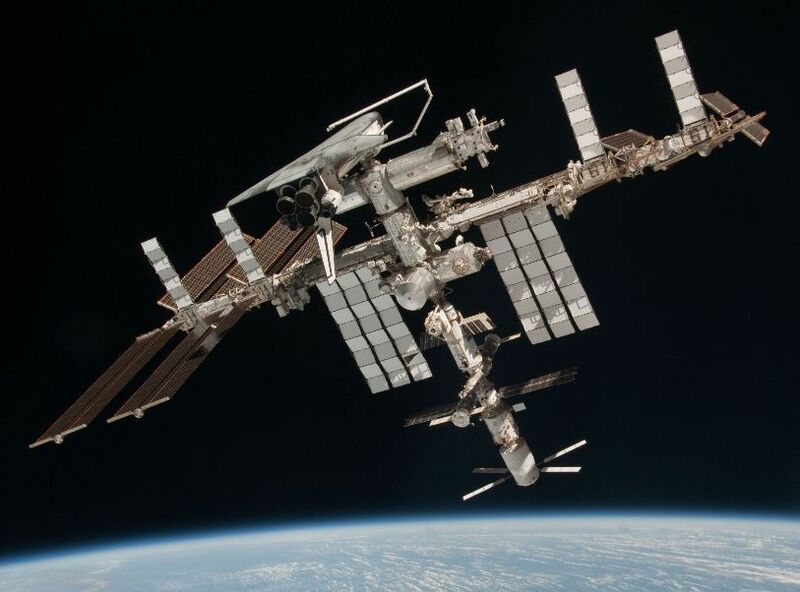 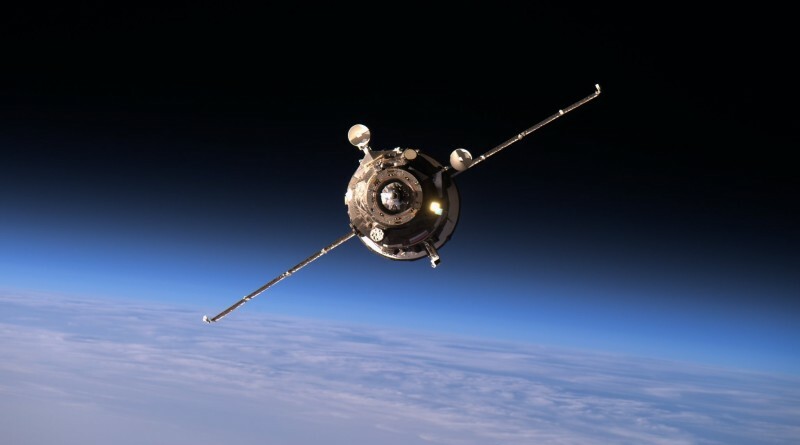 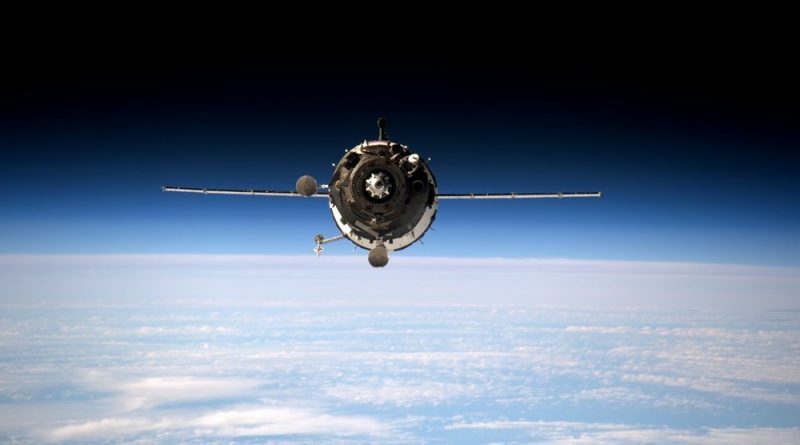 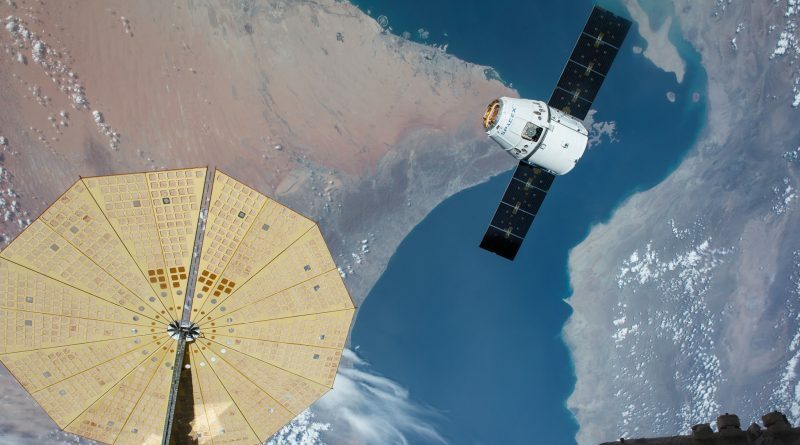 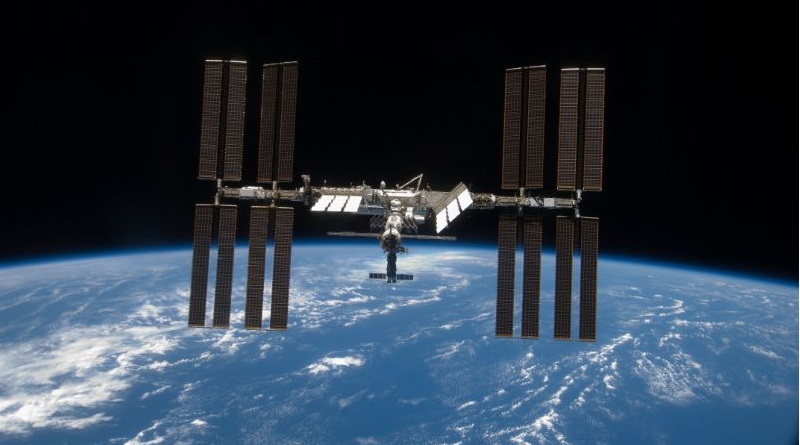 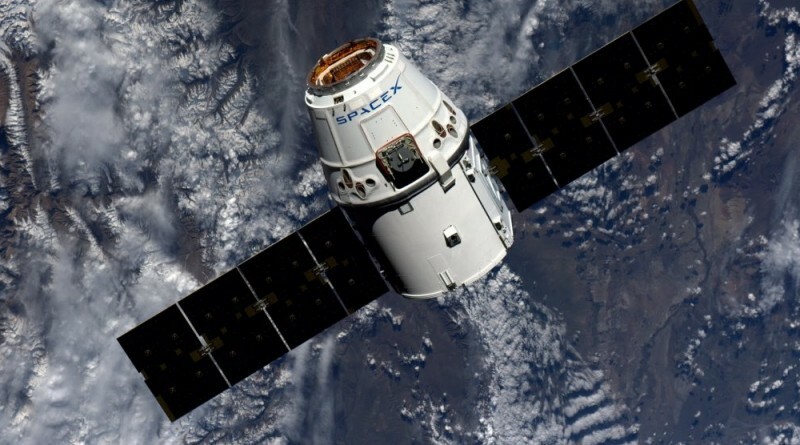 The Progress MS cargo spacecraft currently docked to the International Space Station suffered what is suspected to be a leak in one of its fluid tanks. 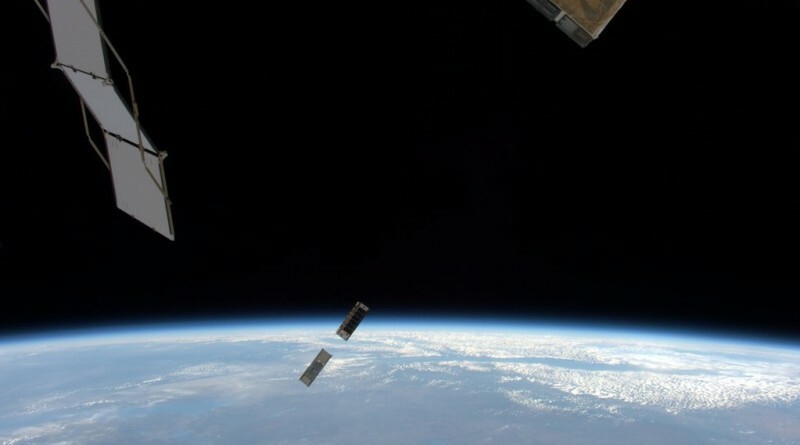 Seventeen small satellites are being deployed from the International Space Station Monday through Wednesday after being delivered to the Station on various cargo vehicles over the past several months. 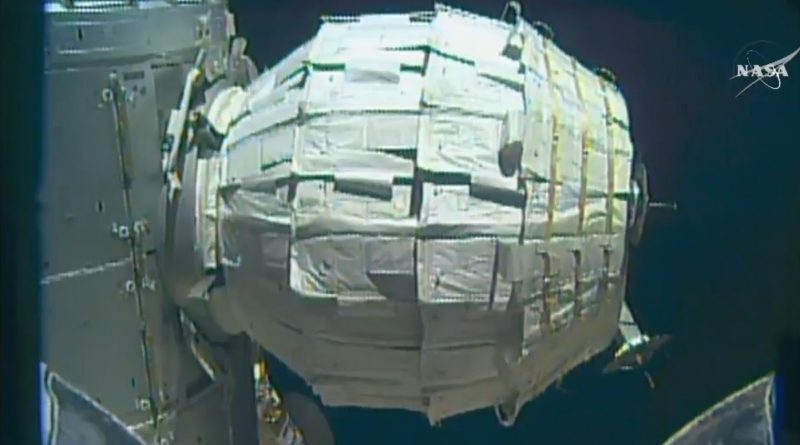 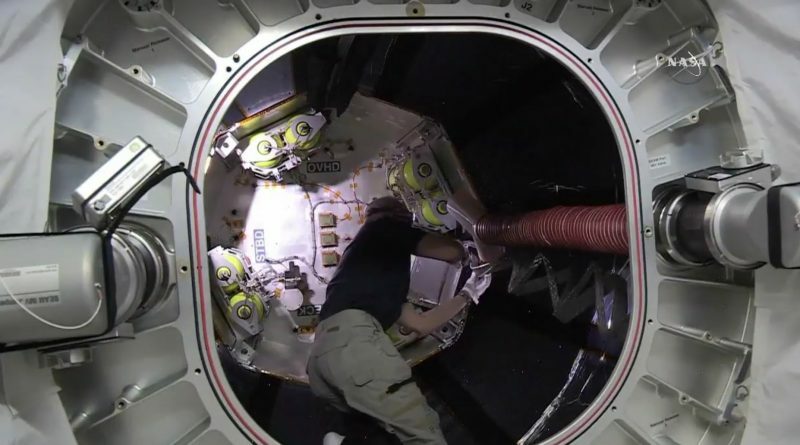 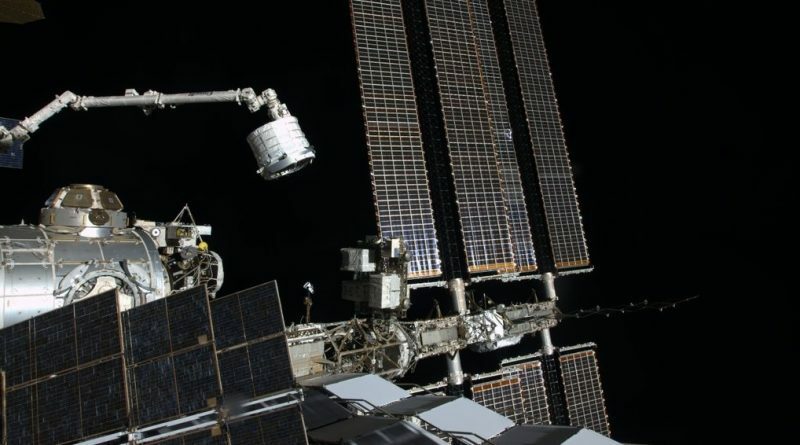 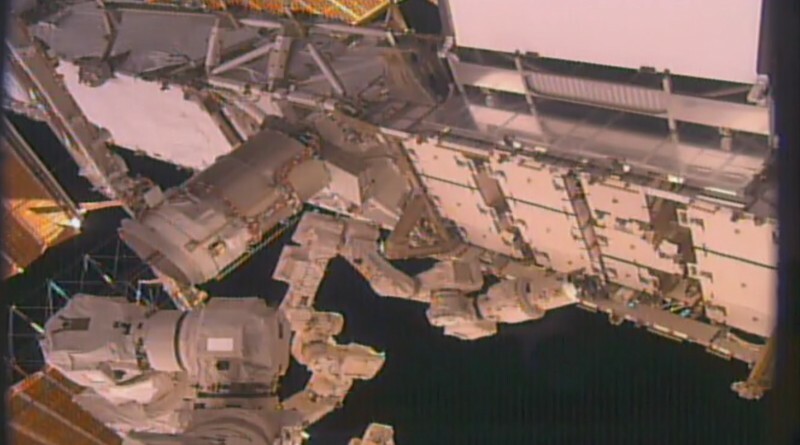 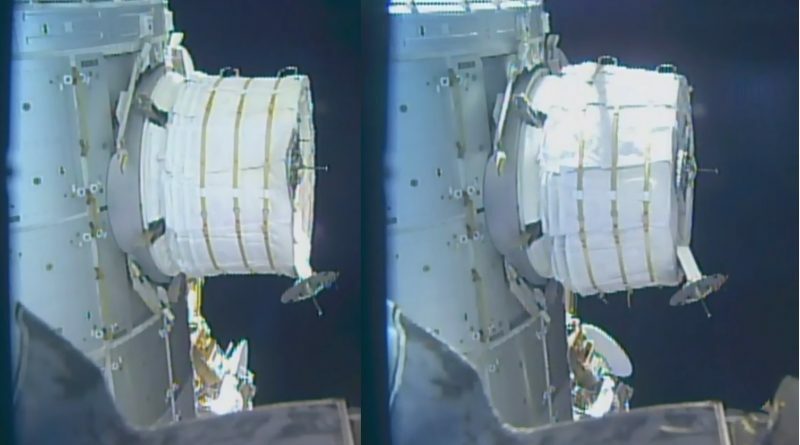 Robotics operations were underway aboard the International Space Station this week to set up for the arrival of a new set of batteries later this year to replace aging batteries installed on the Station’s truss segments. 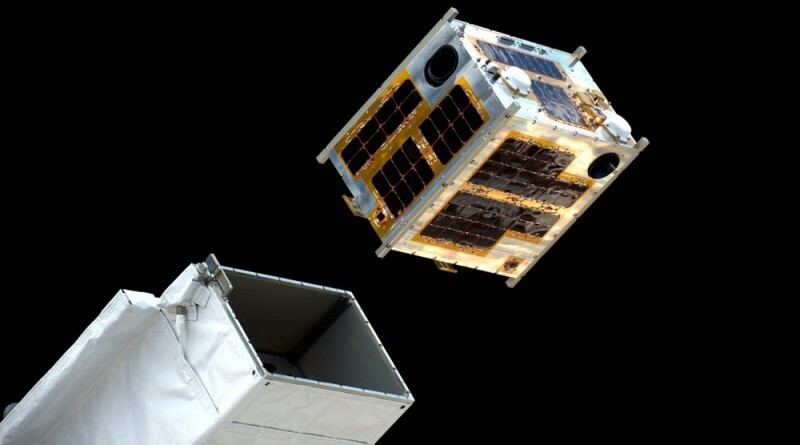 The first microsatellite built and operated by the Philippines was released from the International Space Station on Wednesday. 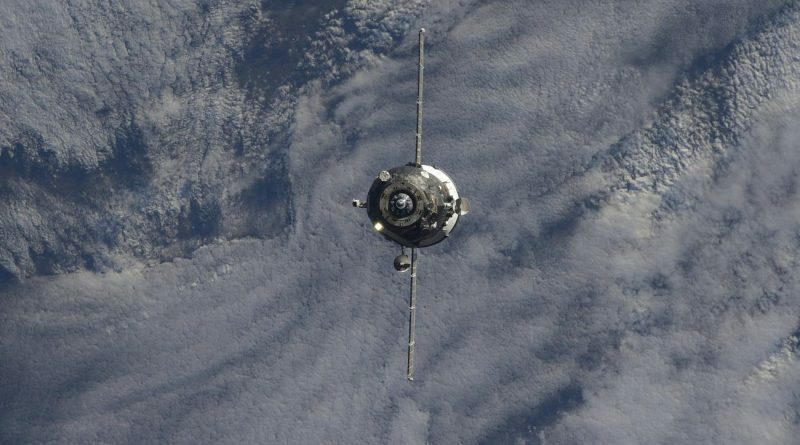 The International Space Station completed a scheduled reboost of its orbit on Wednesday, using the Progress MS-02 spacecraft to raise the Station’s orbit. 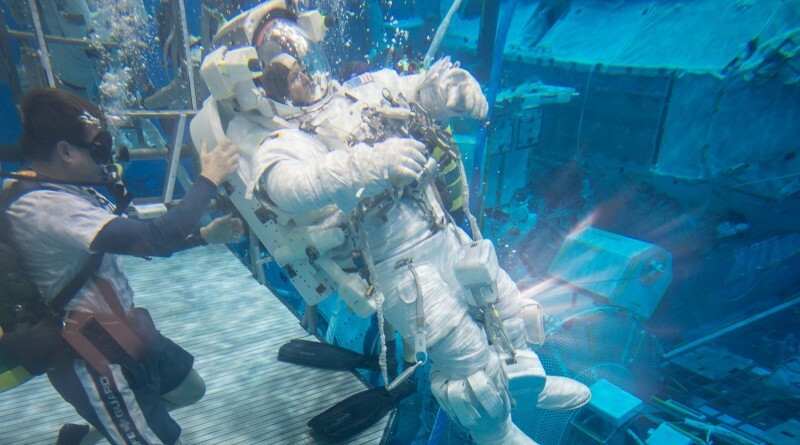 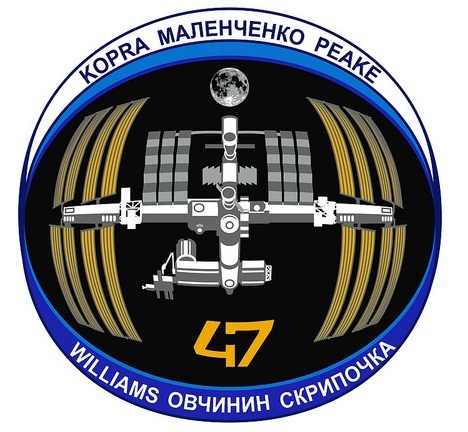 The crew of ISS Expedition 47 completes spacewalk training at the Neutral Buoyancy Laboratory in preparation for their half-year flight to space. 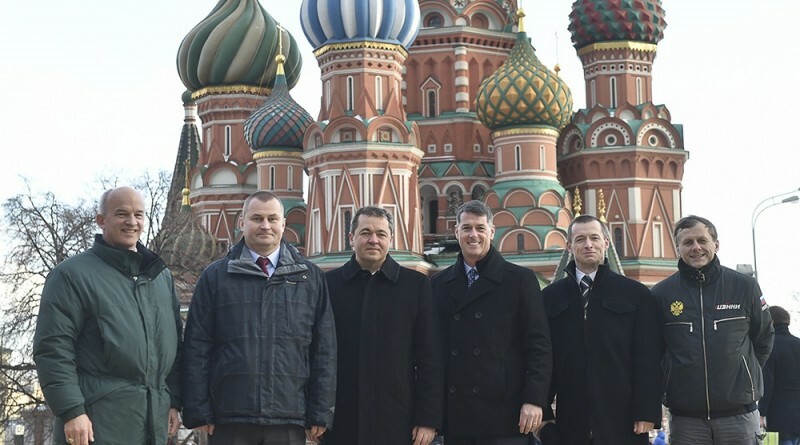 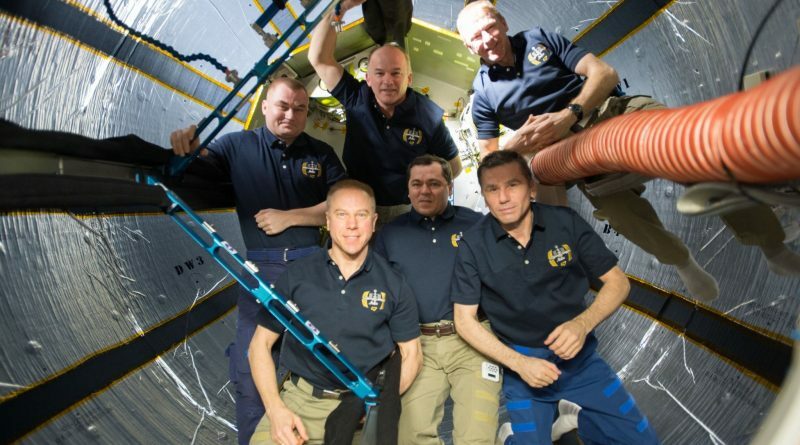 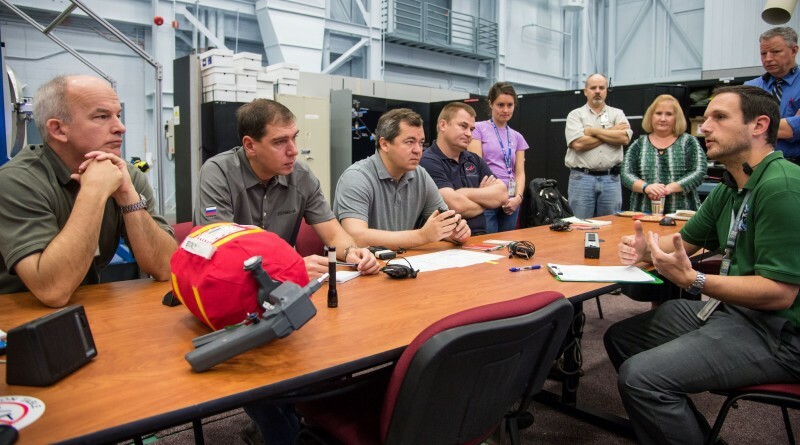 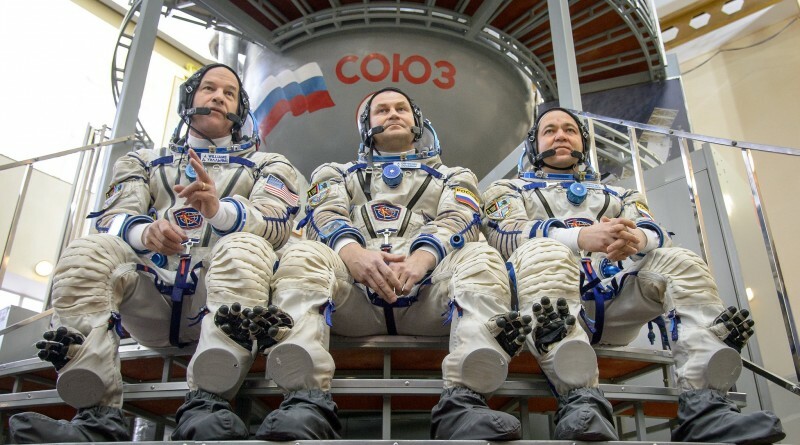 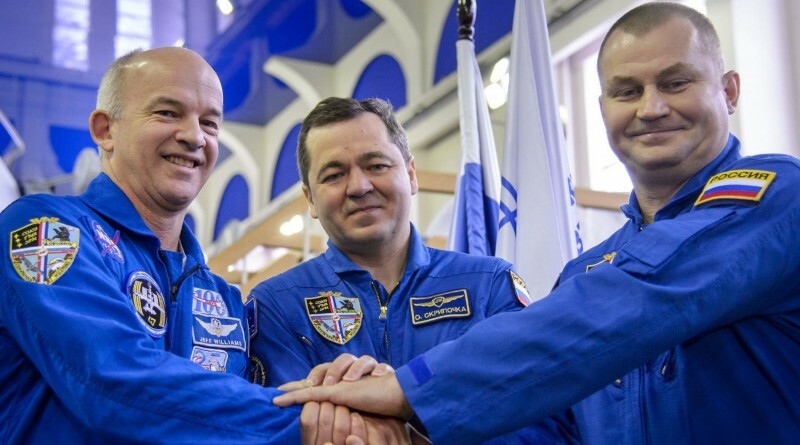 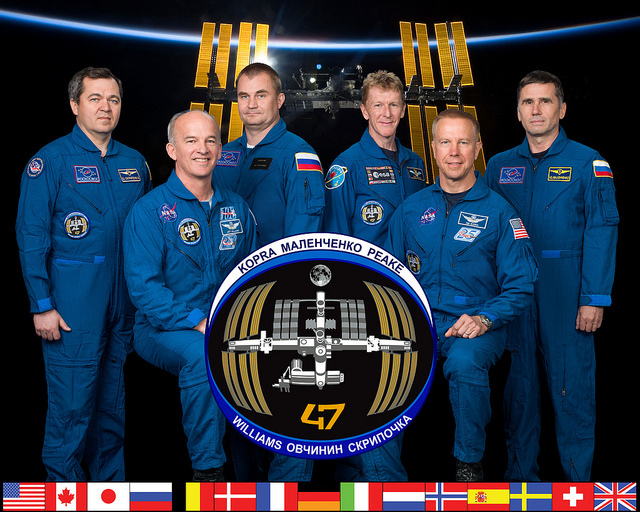 The crew of International Space Station Expedition 47 completes training operations at the Johnson Space Center in Houston in preparation for their half-year stay in space.